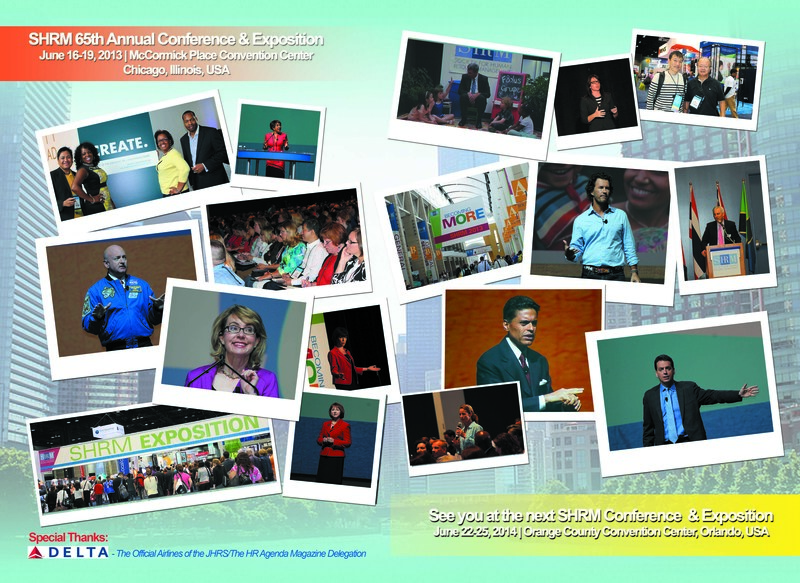 With an impressive keynote lineup, hundreds of sessions, the world’s largest HR marketplace, and the iconic Chicago skyline as a backdrop, the SHRM 2013 Annual Conference & Exposition will give you everything you need to be more focused, energized and successful. Make your plans now to join us and ensure that you are faster, stronger, and bolder. The keynote speakers will provide you with thought-provoking, inspiring perspectives on the world, allowing you to be clearer and more focused on how you can impact your own world in small – and huge – ways every day, at your workplace and beyond. JOIN THE SHRM 65th Annual Conference & Exposition as a JHRS Delegate and Enjoy BIG Savings up to almost 50% OFF! That is, pay only USD1,025 per person for a full-access conference pass (n.b. : regular non-SHRM member rate is USD 1,940) IF you register as a JHRS Delegate. Please contact us for more details on how to avail of this generous discount. Download the Conference Registration Form.